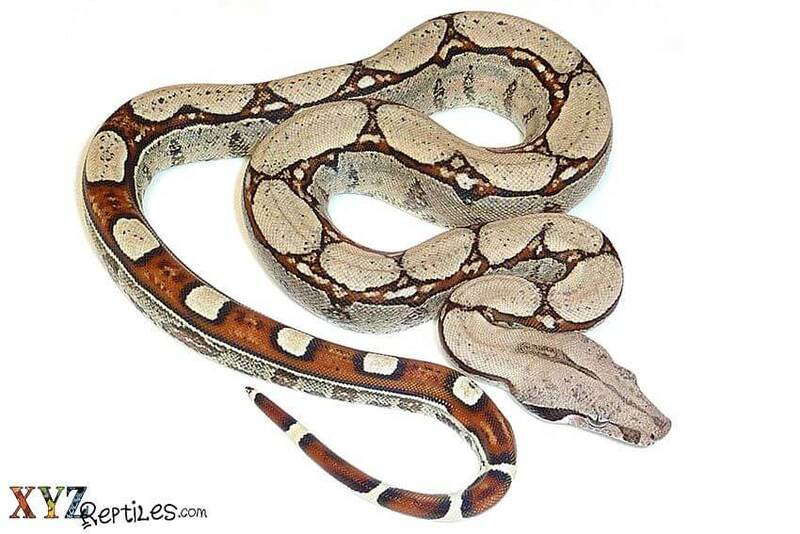 Home » What Do Boas For Sale Eat? 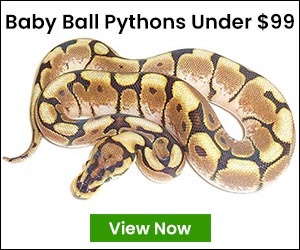 If you’re looking for snakes for sale as pets, you’re most likely doing as much research as you can. After all, you need to know what sort of pets snakes make to ensure you make the right choice. There are many snakes for sale that actually make great pets because they’re easy to care for and are unlike traditional pets. All they need are proper enclosures for their size, the right food and a few necessities to place in their enclosure. The most common question when it comes to snakes for sale is what to feed them. Snakes normally eat rats or mice. Since pet snakes are carnivores, rats and mice are a balanced meal for them. However, there are some species that might also eat things like young rabbits, gerbils, chickens and guinea pigs. Some vets also recommend that some snakes are given frogs, insects, earthworms, eggs and other reptiles, too but not necessarily for the snakes commonly sold as pets. Do Boa Constrictors For Sale Need Live Food? If you’re particularly interested in boa constrictors for sale, you might wonder if they need live food. Feeding boa constrictors live rats and mice might be a bit hard to handle for some. If that’s the case, you should feed your boa pre-killed prey. If you feed your boa live prey, your snake might not eat it right away. When this happens, the prey can bite or gnaw at the snake as a way to protect itself. Look for boa constrictors for sale that are proven feeders and are eating frozen-thawed rats or mice instead. You can buy both live prey and frozen-thawed at many online reptile stores as well as at local pet shops depending on your preference. Remember when shopping different boas for sale you will need to also take the species into consideration when it comes to food items. How Much Food Should You Give Boas For Sale? Now if you have decided you want to feed your boa frozen prey, it’s time to address how much you should feed it. The amount of food boas need will depend on their age, size and species. When feeding boas, make sure that the prey isn’t bigger than half the diameter of the boa to help with digestion. You can ask your vet or a pet store employee the exact amount of food for the types of boas for sale you are shopping for will need. You should feed boas whole prey. Since a boa’s jaw isn’t fused together, you don’t have to cut the food into smaller pieces. This allows boa constrictors to swallow their prey whole. Do Pet Snakes For Sale Need Water? Pet snakes for sale do need water in their enclosures. They drink water, but not very often. A large, shallow bowl of water will suffice. Pet snakes for sale might even soak it in and maybe relieve themselves in the bowl as well. Plus as a bonus the evaporation from the water will add humidity to the enclosure.